Here's round two of my favorite kitchen things that would make great gifts (at least I think they would). I might be weird because I love getting kitchen-related gifts and when I think of gifts to give others they usually are kitchen related. Yesterday I posted about four of my favorite things. Most things that I have in my kitchen are simple and relatively inexpensive and can be bought places like Amazon, IKEA, Target and Sam's Club. #5. Silicone Whisk -- I got mine from Deseret Book in a little set that only cost $3.99 last Christmas. I wish I would have bought lots of them and given them away to my family and friends. Such a great deal! I use my whisk when I'm whisking things in my dutch oven or skillet. It's great because it doesn't scratch the pans. I wish I would have had one of these when I got married eleven+ years ago (then my pans would have lasted longer). #6. Immersion Blender -- My mom bought me this Kitchenaid Immersion Blender a few years ago and I use it all the time (have you noticed that I've been saying that about all of my favorite things?). I use it most often to mix up my quick salsa, or homemade ranch dressing. #7. IKEA cheese slicer -- My husband served an LDS mission for two years in Sweden. When we got married we were given a few of these fancy cheese slicers from Sweden. You can buy them at IKEA for $5.99. 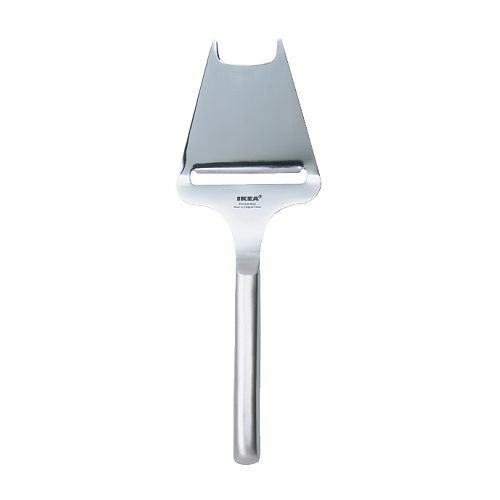 It is the best cheese slicer ever! #8. IKEA peeler -- I've had lots of bad peelers since I've gotten married. My new favorite peeler is from IKEA. 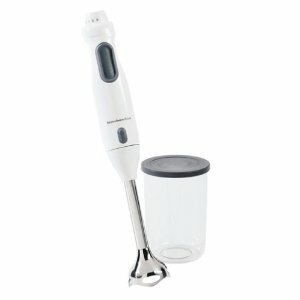 My mother-in-law bought it for me to replace the left handed peeler that she gave me from Pampered Chef. I'm not left handed, but I just figured out how to peel things backwards and it worked great. This IKEA peeler is only $4.99 and works perfectly! #9. 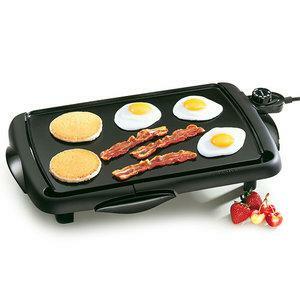 Electric Griddle-- I bought this Presto Cool Touch Griddle at least 10 years ago from Walmart and I use it several times a week. It's only $21.96 at Walmart! 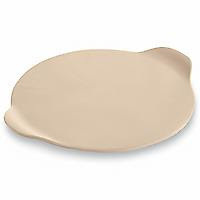 I used it to whip up grilled cheese sandwiches for my kids and their friends, to heat our favorite uncooked tortillas, to make french toast and our favorite oat/wheat pancakes. #10. Pampered Chef Pizza Stone -- I have this large pizza stone with handles from Pampered Chef. I use it several times a week. I bake pizza on it (like BBQ chicken pizza), and bake one hour breadsticks, fabulous french bread, and my favorite healthy corn tortilla chips. Maybe this list will inspire you to give the perfect kitchen gift to someone on your list. Happy shopping!